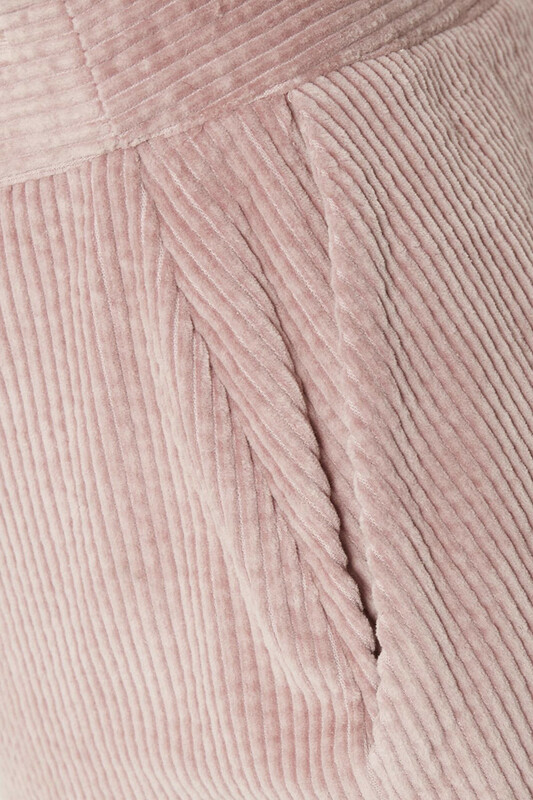 Perfect for spring skirt. Nice and stylish skirt from KAFFE. 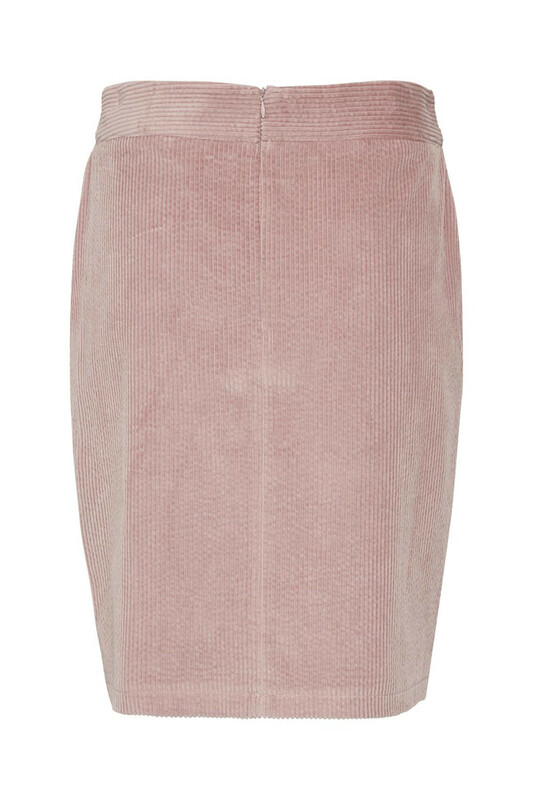 This beautiful over-the-knee skirt has pockets, zip fastener at the back and the fabric quality is this pleasant and slightly thick cotton. 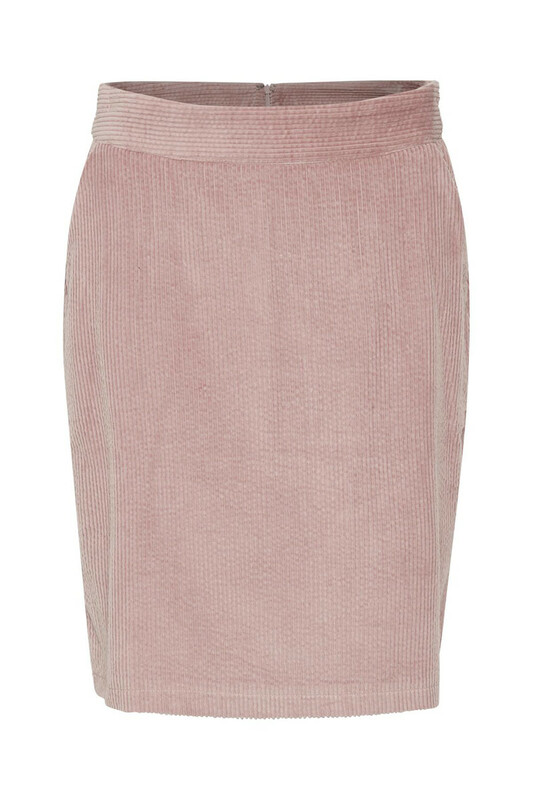 It's a cool and classic skirt in popular and trendy colour. It's definitely a skirt that can be used all year and is easy to style.